Leave the village of Uley on Fop Street. Proceed past the houses and a chapel then drive along a country lane for approximately 1 mile. You will see our main building on a fork in the road, clearly marked with our signs. 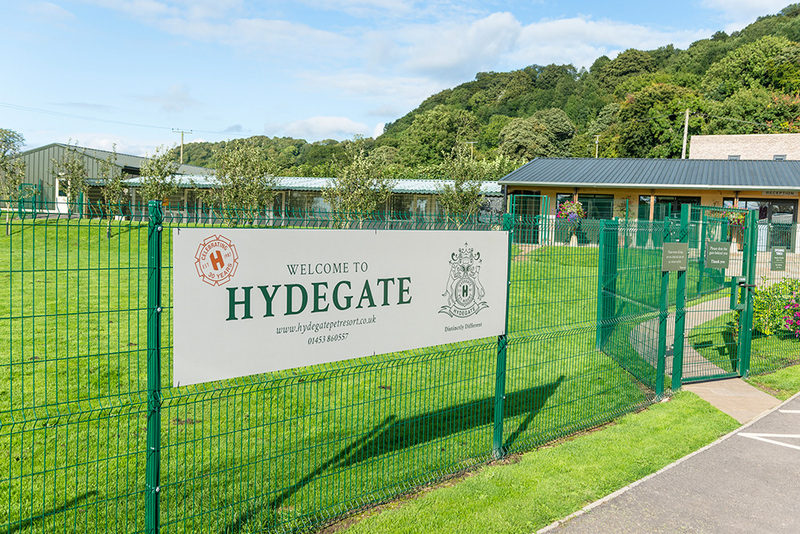 Hydegate Pet Resort Ltd is a registered company in England and Wales. The address above is the registered office. The registration number is 5888252.